The AlpenRetreat is located on the Fernpass which is a main pass that runs through the Alps. 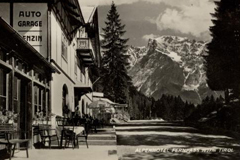 The AlpenRetreat is situated on the “Via Claudia Augusta”, a historic Roman road utilized by countless travelers including Napoleon during his march into Italy. At 1200 meters, this 500 year old former manor house blends seamlessly into a mountain panorama of pine forests, jagged peaks and crystal clear Alpine lakes. 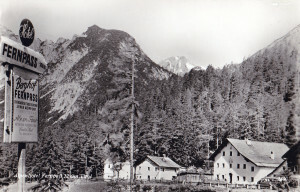 During the second world war the AlpenRetreat home helped a group of Jewish people to survive by hiding them in the basement after they fled the Holocaust in Germany. 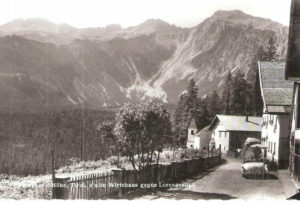 The building on the corner of the road leading to AlpenRetreat was the ammunition depot for much of the military weapons during this war. In the pre-Roman era the Fernpass was used for the amber trade. Along the roads leading to the remote pass, there have been many archaeological finds which prove the importance of the Fernpass as a trade route between Northern Italy, the Baltic sea and even Greece. 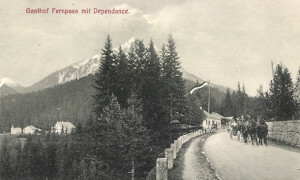 The Fernpass is the second mountain pass on the Reschenroute. The Romans developed the old Reschenroute in the years 46/47 AD which was up until this time only useable by foot. It was named Via Claudia Augusta after the first man responsible for the construction of the road, Emperor Claudius and remained with this name until the middle ages. 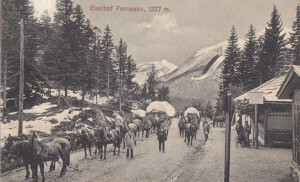 Fernpass was later called the upper road, in contrast to the lower road which was named Via Raetia. Felix Faber an experienced traveller who lived towards the end of the 15th Century renamed the pass along with various other passes, in his travelogue he reported that Fernpass was used predominantly for packhorses and wagonloads. The term Fern in German language translates as ‘far’, however the name of the pass has nothing to do with the long distance route, at least not directly, it actually arose from the old medieval name “Mons Fericius” and “Montis Fericii”. 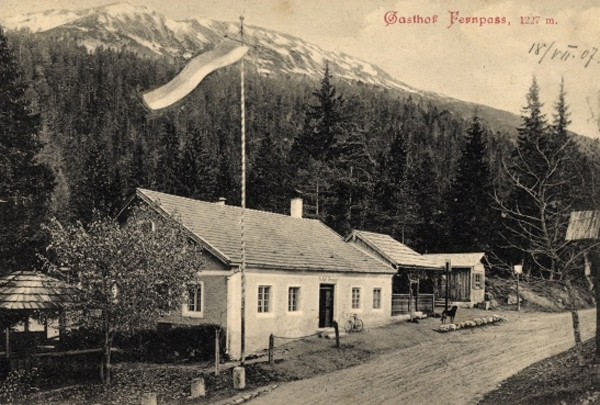 Fernpass was an important crossing in this region of the Alps in contrast to the the more dangerous route of Arlberg. 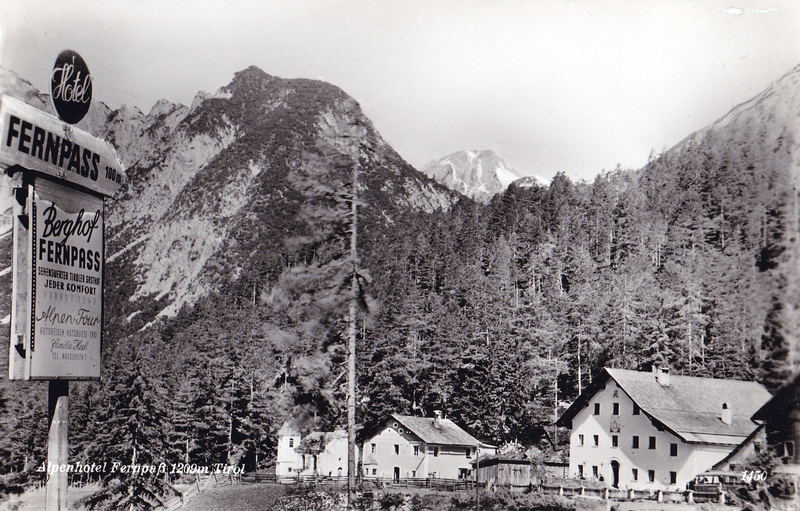 This was for a long time the most important connection between Germany and the Italian Alps, because it provided a relatively safe passage during the harsh winters and springtime floods. The pass runs north bound from the remote district of Imst.